Make certain your home is safe, watertight and free of issues! 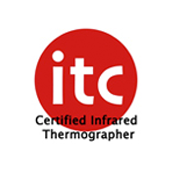 Obtain a professional building inspection from Heat Seekers for your Auckland property. An expert building inspection from Heat Seekers can save you thousands of dollars by identifying problem areas before you buy or sell a home. 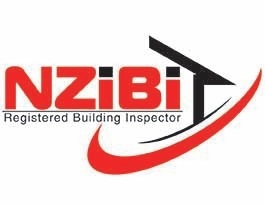 You can have complete peace of mind that you are working with true specialists... owner operator Graham Walton has been in the construction industry for over 25 years and is a registered NZiBi Building Inspector, a Certified Level 1 Thermographer as well as a qualified Narcotics Sampler. 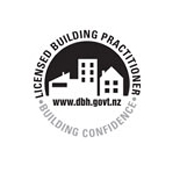 Obtain a professional building inspection from Heat Seekers for your Auckland property. 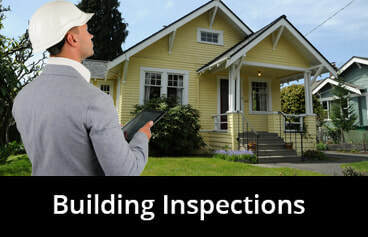 As your biggest investment, it's important to ensure that any problem areas are detected before you buy or sell a home with a thorough residential or commercial building inspection. 100% confidential moisture detection service. A professional moisture and leak detection service can pinpoint any issues that aren't visible to the naked eye. Our building inspectors can detect both leaks and other anomalies that suggest potential moisture within the building envelope and the building interior - those that are not visually apparent or obvious to the touch.